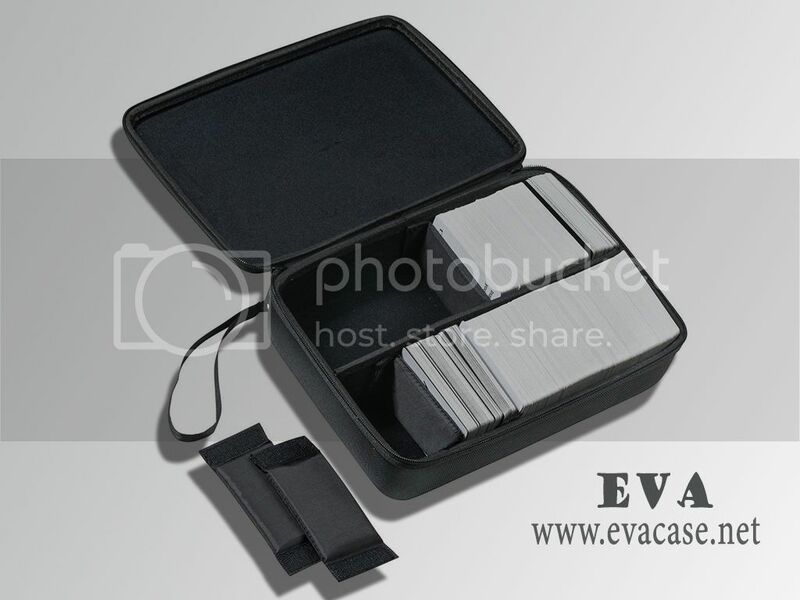 The Card Game Hard Case was made from premium hard EVA with nylon fabric; it is designed for Card Game player, with 7 removable Velcro dividers inside, large volume to hold more game cards as your needs. 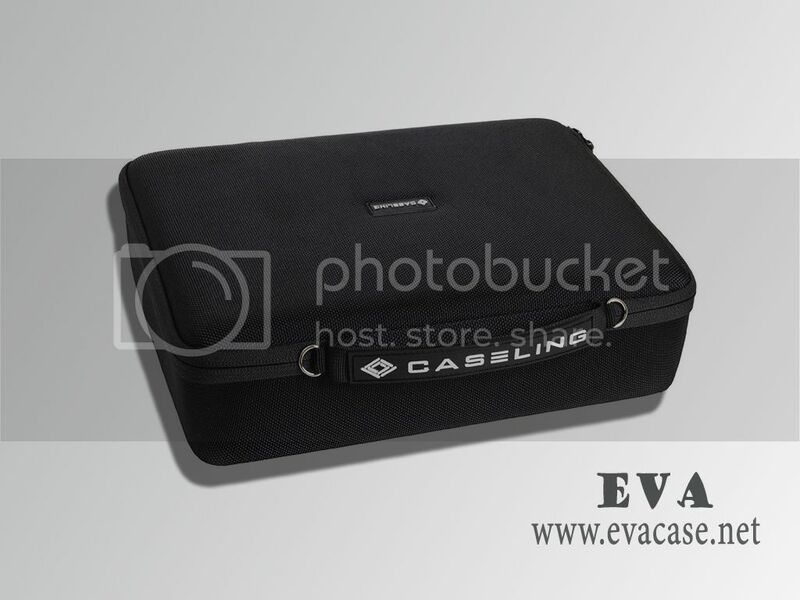 The large Card Game Hard Case is with a brand logo of Caseling, with 1680D nylon coated, rubber patched logo on top. 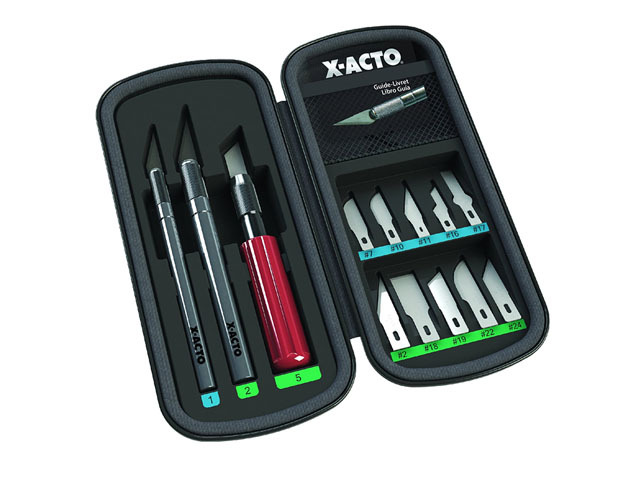 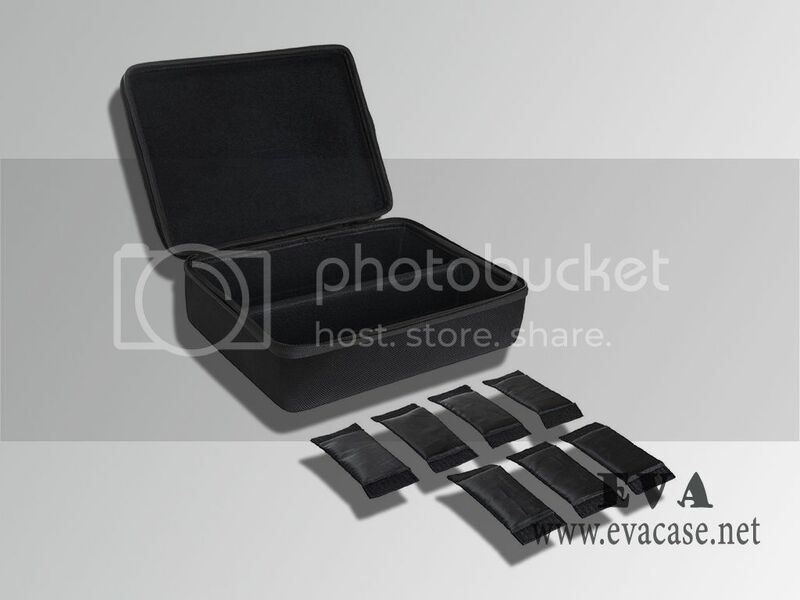 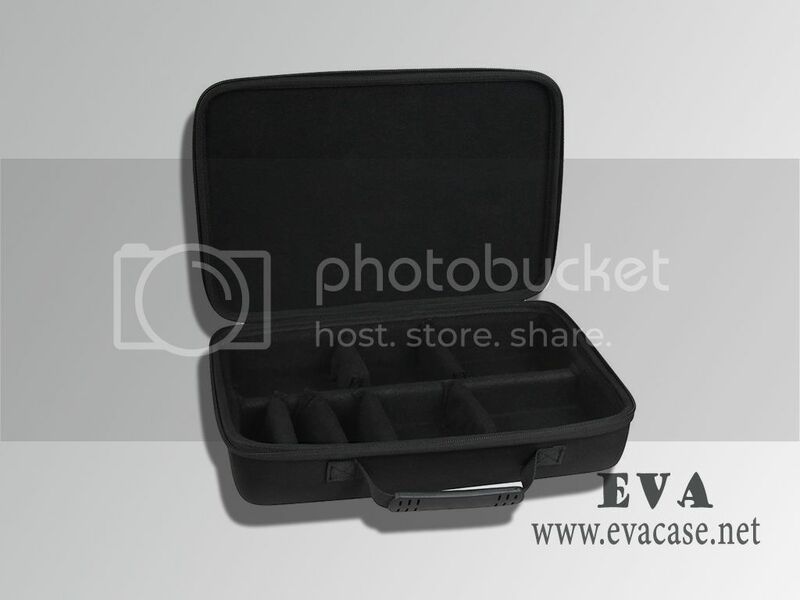 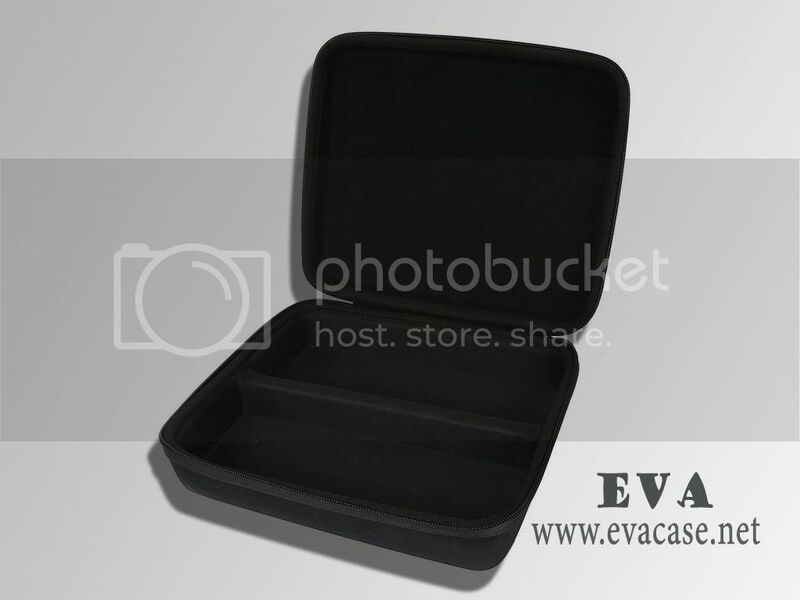 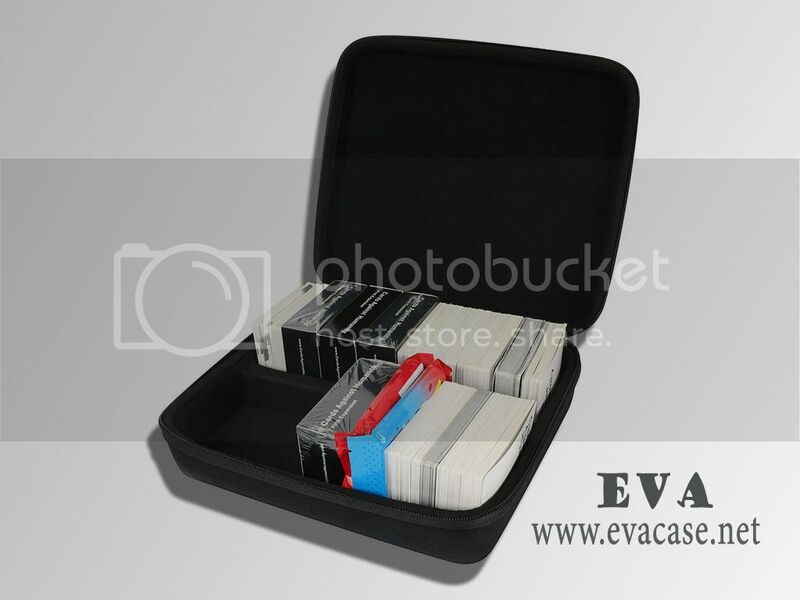 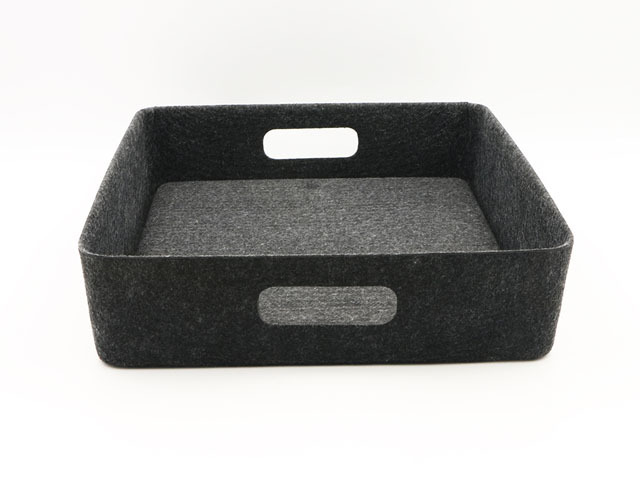 It is also could be used as a molded EVA tool carrying case if you remove the dividers. 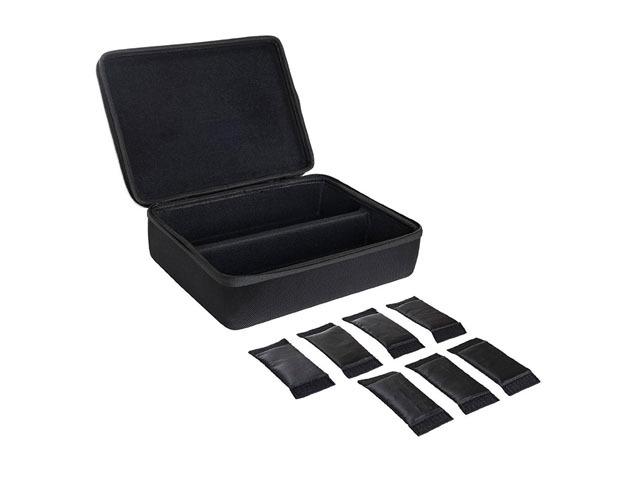 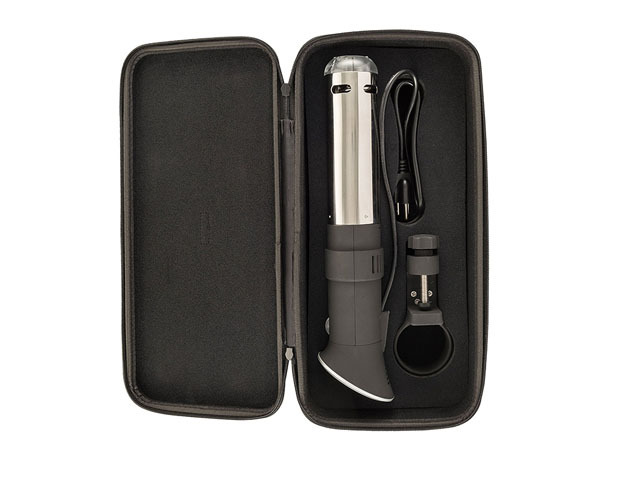 We are the professional vinyl hard case factory from China, and we also produced the molded vinyl cases for other brands on Amazon and Ebay, such as Khanka, Hermitshell, etc.